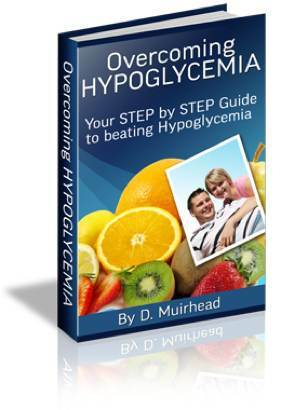 There is a form of hypoglycemia called reactive hypoglycemia. In simple terms this is where the pancreas keeps producing insulin to reduce blood sugar levels well after a meal has been consumed & digested. Each individual suffering from reactive hypoglycemia will have a mix of their own characteristic symptoms such as light headedness, palpitations or sweating.